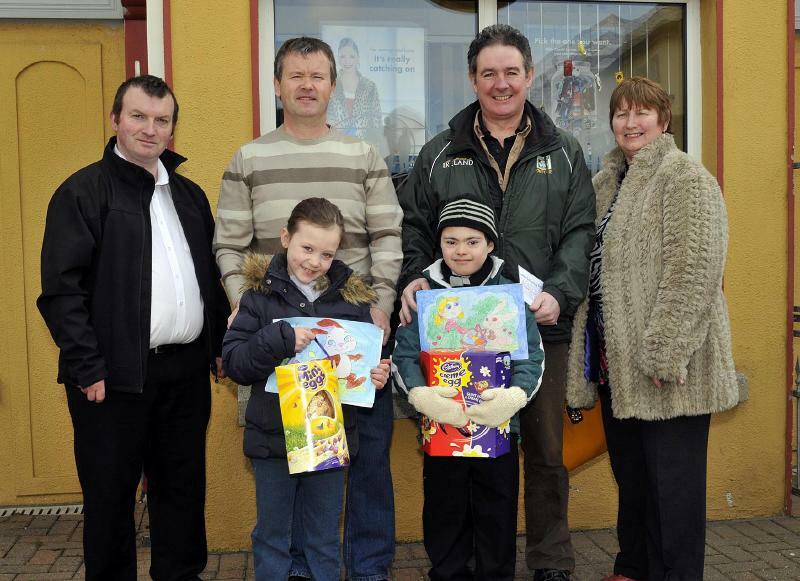 Castlebar Credit Union Easter Colouring Competition Winners, Special Category l-r; John King, Credit Union , Rachel O’Donovan, age 7 & under Willie O’Donovan, Danny Manning, age 8-10, Stephen Manning and Maura McGuinness, Credit Union. Photo © Ken Wright Photography 2013. 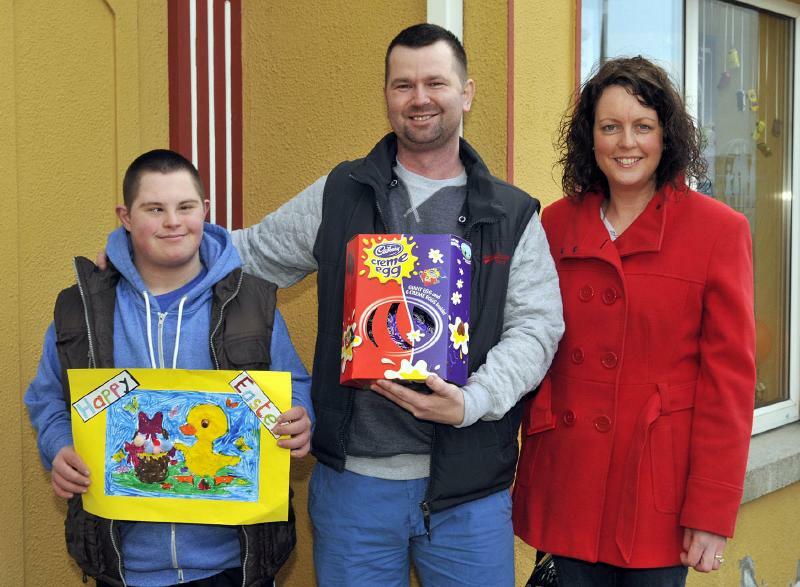 Castlebar Credit Union Easter Colouring Competition Winners, l-r; Mateusz Muller, 14-17 years Special Category, Jacek Muller and Maria Reilly, Credit Union. Photo © Ken Wright Photography 2013. 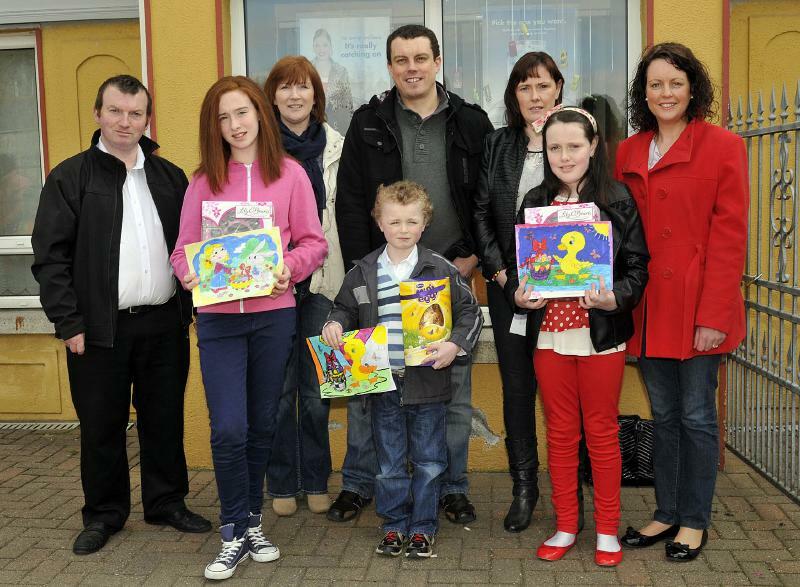 Castlebar Credit Union Easter Colouring Competition Winners, l-r; John King, Credit Union , Emma Cosgrave, 11-13 years category, Liz Cosgarve, Gavin Pearse, 7 & under category, Dean Pearse, Leanne Nally, 8-10 years category, Tanya Nally, and Maria Reilly, Credit Union. Photo © Ken Wright Photography 2013.